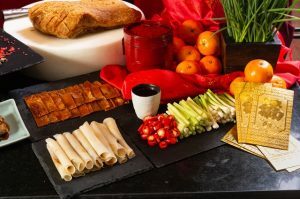 The Okura Prestige Bangkok invites you with family and friends to enjoy a bountiful Chinese New Year’s Brunch celebrating the Year of the Pig on Tuesday, 5 February 2019. 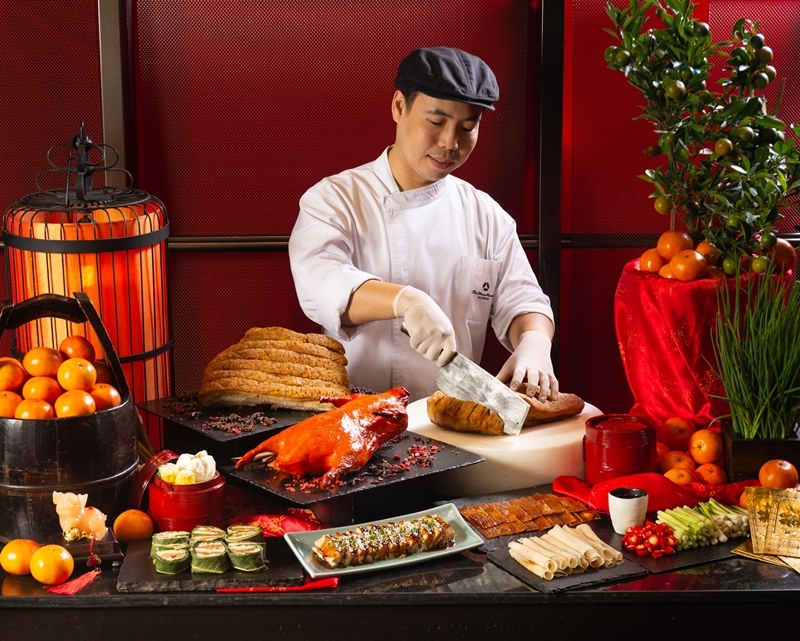 The restaurant’s talented chefs will be cooking up a cornucopia of high quality, authentic savoury Chinese dishes. 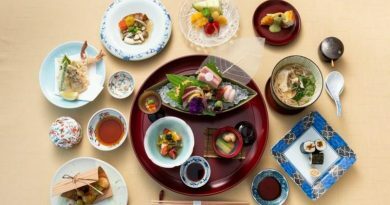 Highlights of the festive brunch include pan-fried foie gras, Peking duck, crabmeat soup, imported oysters, fresh local seafood, all you-can-eat dim sum, sushi, sashimi and much more. The standout offering, however, is Thailand’s famous Moo Yang Muang Trang – delicious barbecued suckling pig. Cooked to a succulent tenderness but with a delightfully crispy skin, it will make your Chinese New Year feast truly memorable. Best of all, bookings for parties of 8 guests or more will be eligible for a complimentary barbecued duck served at the table. Reservations for parties of 8 guests or more need to be made at least 5 days in advance. 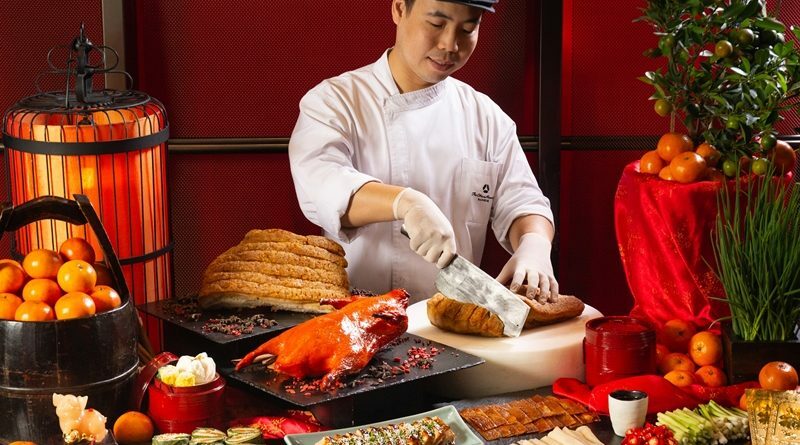 The Chinese New Year’s Brunch on 5 February 2019 is served from noon – 3:30 p.m. 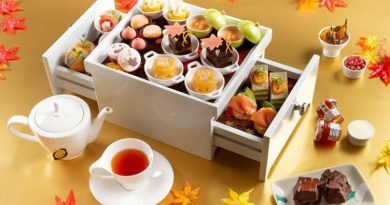 Priced from Baht 1,988++ per person with soft drinks. 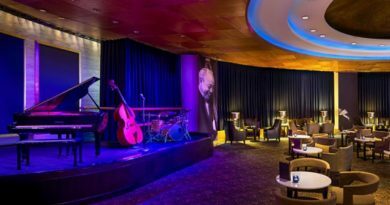 Up & Above Restaurant is located on the 24th floor of The Okura Prestige Bangkok. For information and reservations, please contact 02 687 9000 or email upandabove@okurabangkok.com or book on our website www.okurabangkok.com.